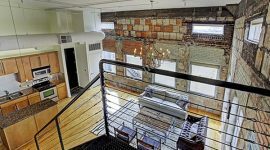 There are tons of Montrose lofts for lease, such as Museum Tower and Susanne. 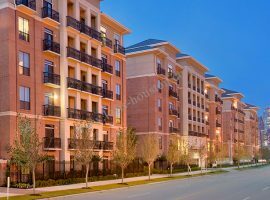 This area of Houston, Texas has some exceptional apartments in Montrose, but that’s far from the only thing the area offers. 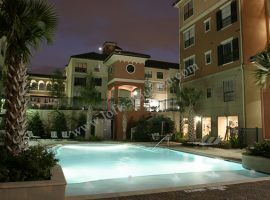 As you’re shopping around for Montrose Houston apartments, note that Montrose offers deep ties to the LGBTQ culture in Houston, the Houston Museum of Fine Arts, vintage-style shops, and famous bars like South Beach. Public transportation like the metro and the bus is readily available in Montrose, which makes looking up apartments 77006 zip code even more appealing. 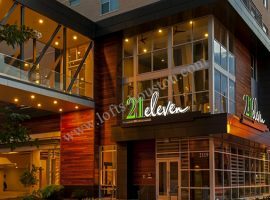 Living at a Montrose Houston address like 21Eleven puts you amongst antique shops and artsy-style boutiques. Apartments feature faux-wood floors, stainless-steel appliances, gas stoves, tons of space, and some of the most gorgeous kitchens of all your apartments in Montrose. 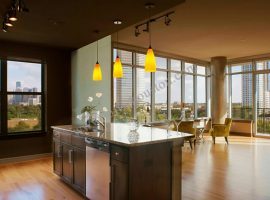 You may also want to consider built-in bookshelves and private balconies, available with select units. 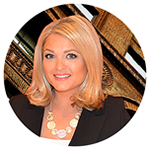 Take some time as well for The Mentil Collection, Ziggy’s Bar, and Mark’s American Cuisine. All of these are available to someone who lives at a spot like Muse at Museum District. 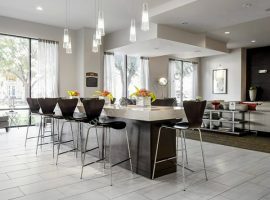 Check out studio apartments like The Melbourne, or perhaps you’re looking for a Montrose Houston 2-bedroom apartment floor plan such as The Queensland. 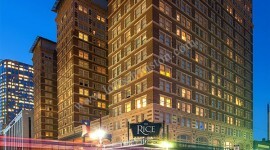 Regardless, you’ll love the yoga rooms, fitness centers, cyber cafes, a dog park, and even the Demonstration Kitchen. 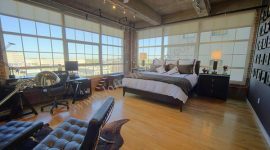 Speaking of Museum Tower, enjoy such amenities as swimming pools, wine-tasting centers, fitness areas, conference rooms, lounges for residents, and convenient access to some of the best things that living in Montrose lofts for lease will offer you. Meanwhile, Susanne has apartments 77006 zip code that offer a wide range of floor plans, while also giving you easy access to the rest of Houston, Texas. You’ll also like being right across from HEB Montrose. 2900 West Dallas is owned by the Finger Companies, which has been in business for nearly 60 years, 2900 West Dallas offers instant access to Buffalo Bayou, the famous River Oaks Shopping Center, a Whole Foods, and tons more. Floor plans like Hawthorne or Laurel gives you comprehensive features like free-standing islands for the kitchen, exceptionally high ceilings, and luxury carpets. 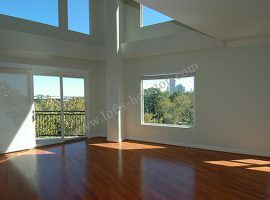 Looking for a spectacular view with your Montrose Houston apartments? Check out Post 510, offering a view of Downtown Houston from your balcony. Great commute options are also available at Amli River Oaks. Take full advantage of cutting-edge green initiatives, impressive move-in specials, and wonderfully spacious kitchens, bedrooms, and bathrooms with larger floor plans.